History: The Forerunners were originally two teams of Australian superhumans gathered together by two alien beings, one a criminal, one a law enforcement official. Each proclaimed the other to be the crook, and when the two sides met, the humans had to decide whom they believed, "Silent Speaker" or "The Operator". 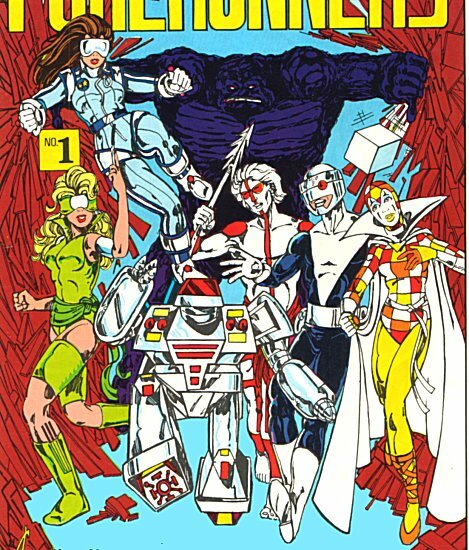 Afterwards the humans banded together to form a single team, the Forerunners.